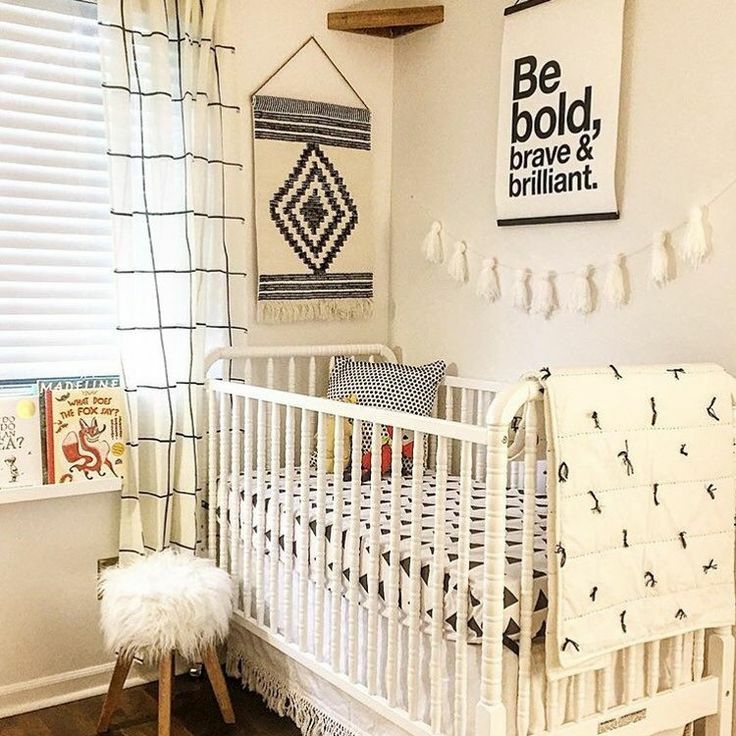 When getting ready for your new little bundle of joy, there's already so much on your plate, it can be overwhelming to also prepare the room in a stylish way! So here at Brooke Lang Design we're thinking of you! Those that want to get it all together for the baby on the way, but may need some inspiration. 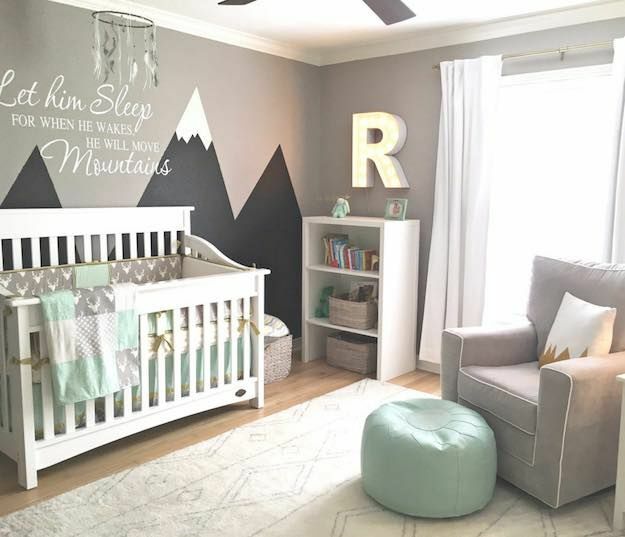 If you've chosen to be surprised by the gender, take a look at our gender neutral nursery inspiration ideas! So here it is...we've created a blog suited just for baby nurseries, with boy, girl, and gender neutral ideas. We're sure you're going to love them! Feel free to tell us your thoughts in the comment section below. Also, tag us on social media and show us how you designed your babies nursery. Links below!